Back to back snow storms, bad news on the airwaves and not nearly enough daylight can take their toll. But we’re not going to give in to the bad mojo. We know that Spring will bloom soon enough, bringing with it warmth, flowers and the return of the Kingston Farmers Market. So, until then we’ll keep our bones warm with soups, stews, warm muffins and of course a cup of HCT coffee. Okay, enough with the shameless plug. Here’s the point. We know you can’t come to us for every cup of joe you crave, need or desire. And, we know you have a coffee maker at home or in your office. It’s okay. We understand. (We have one at home too) But, what we do want to make certain of is that the brew you prepare at home is as good as it can be. We don’t want you drinking sub-par coffee, we love you and we care about you. So… we’re going to let you in on a few secrets that make our coffee so good. Now, keep your expectations reasonable, we’re not going to give everything away. But we do want to see you get through at home with some decent java. Step One: Start with a bag of our beans. Counter Culture supplies us with the world’s most delicious, sustainable beans. You can’t create beauty out of old stale beans – our beans are never more than 10 days from having been roasted. That makes a big difference. Step Two: Use filtered water. Just as NY bagels are impossible to recreate anywhere else because of the water they are boiled in – a great cup of coffee is only as great as in the water you start with. Step Three: Press, express or drip with care. When we first opened we were dedicated to hand pressing every pot of coffee we served – that is until you all came and found us and made it nearly impossible to keep up. We replaced the press pots with our amazing brewing system but that’s a story for another day. 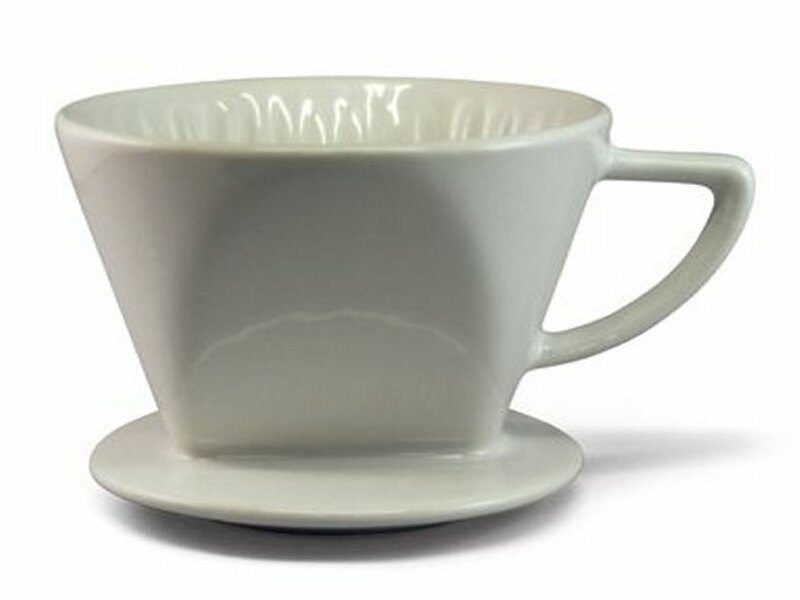 Widely available, the press method produces, in our opinion, the most flavorful coffee at home. You can also find presses made from stainless steel which keep the heat in for a longer time. The paper filter traps bitter sediments while the cone shape ensures better saturation and extraction. It’s also incredibly portable – use it wherever you have a mug and hot water near at hand. The preferred method of brewing of mothers everywhere circa 1970. 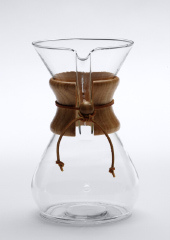 The elegant, heat resistant glass beauty combines design and function to create pure, flavorful coffee everytime. 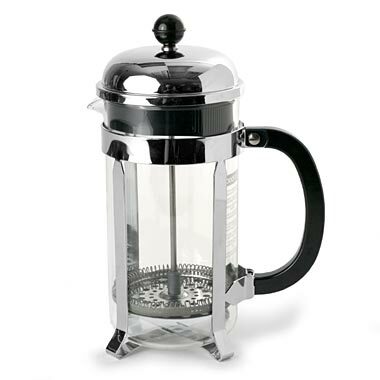 You put the ground beans into the carafe, add boiling water, stir then insert the filter. 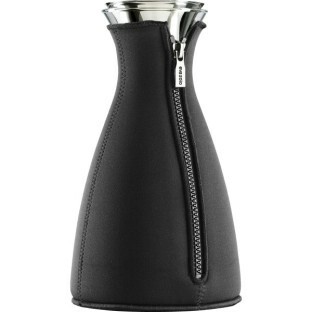 Let sit for 4 minutes then serve directly from the flask. The neoprene jacket keeps coffee hot up to 30 minutes and, in our opinion, pretty tough looking. Stay warm and share your thoughts and comments with us, we love to hear from you!